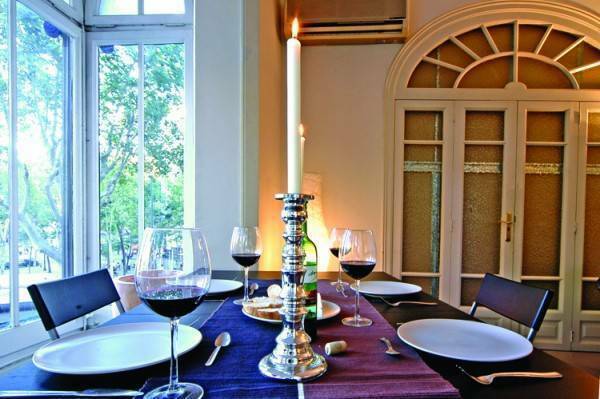 Boasting a central location on the tree lined Passeig Sant Joan, near the famous monument Arc de Triomf, Las Ramblas Rooms makes an ideal base for exploring Barcelona. Placed in the heart of the city, Las Ramblas, the Cathedral, the bohemian Gothic Quarter, the vibrant Born area and Barceloneta beaches, are all on your doorstep. Not forgetting the plethora of fine restaurants, bars and clubs which can all be easily reached on foot from the hostel. Guests can relax in a spacious, elegantly furnished lounge area which provides the ideal place for taking a break from the bustling city life. Whilst here they can also make use of the free internet to send emails to friends. 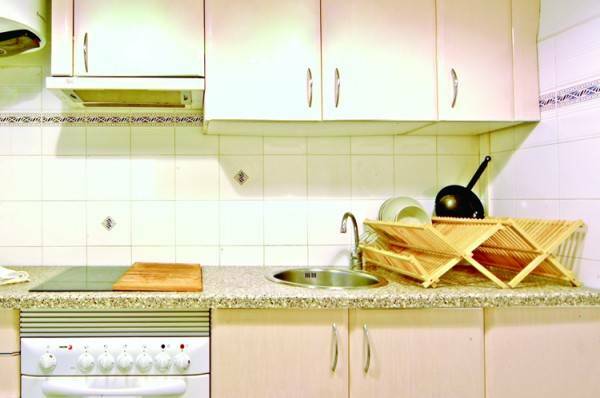 A fully equipped kitchen is also available for guest use so guests are able to make a quick meal before heading off again to explore the city. The décor throughout is stylish and comfortable and rooms come with all the necessary amenities for a comfortable stay at a reduced price and a quality-price ratio which is unrivaled within central Barcelona. The hostel has a communal living/dining area where guests can relax, watch TV or check their emails using the free internet. There is also a fully equipped kitchen for those who prefer a self-catering option. All rooms have air conditioning and central heating. 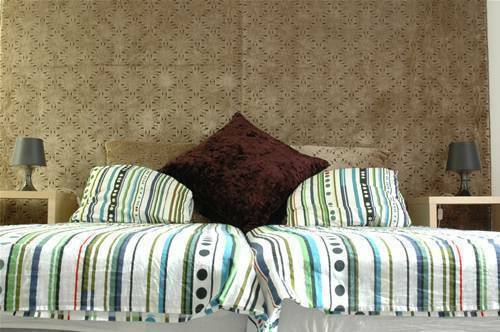 Double / Triple room with private bathroom: Spacious and brightly lit rooms with a Queen Size bed / three beds, and a complete bathroom with shower. The bathroom is located in the room next door but is for their exclusive use. 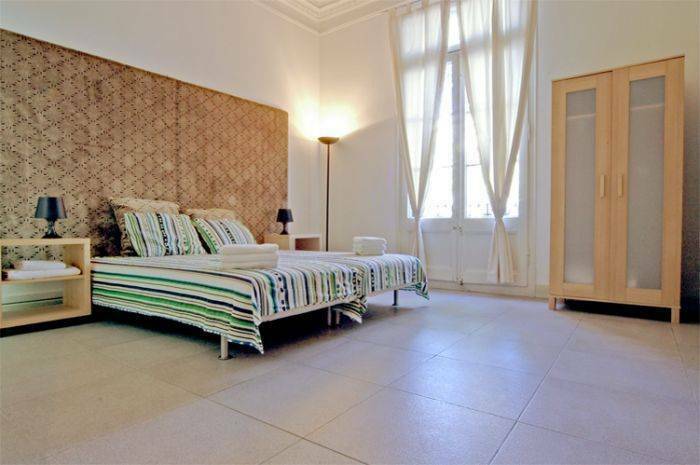 Double / Triple room with shared bathroom: bright and airy rooms, most with a balcony or terrace. The bathroom is shared, at most with one or two other rooms, depending on occupation. Daily cleaning services guarantee that you will always find the bathroom in perfect condition. 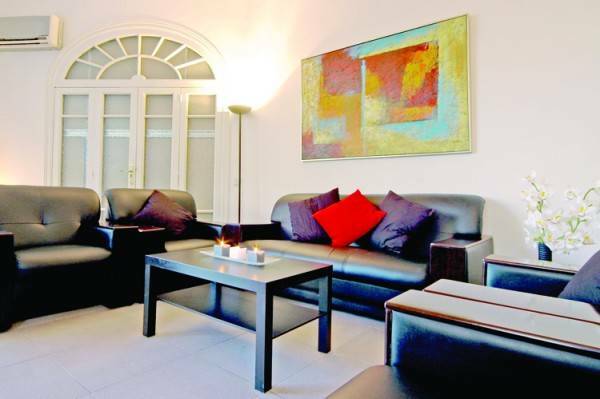 Las Ramblas Rooms is located in the heart of Barcelona near to many of the greatest attractions the city has to offer. The renowned Las Ramblas, the Cathedral, the bohemian Gothic Quarter, the vibrant Born area and Barceloneta beaches, are all within walking distance. IMPORTANT: Guests must contact apartment administration prior to arriving at the apartments with a confirmed time of arrival. From the airport take the Aerobus direct from the airport to Plaça Catalunya, which is the last stop. From here you can walk to Las Ramblas Rooms (follow Carrer de Fontanella to Ronda de Sant Pere, and from there straight to Passeig the Sant Joan. We are at number 1 on this Street). Las Ramblas Rooms is within walking distance from the Estacio de Nord (where the Ryanair bus from Girona arrives). 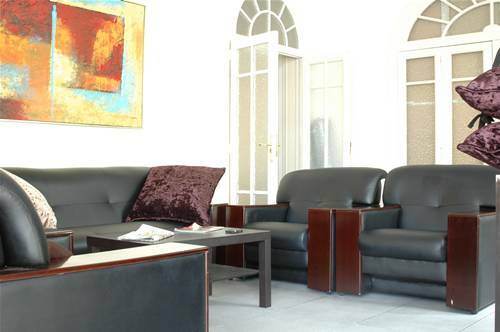 The hostel is adjacent to Arc de Triomf metro and within walking distance of the bus station, Estacio de Nord. There are several bus and taxi stops also nearby.